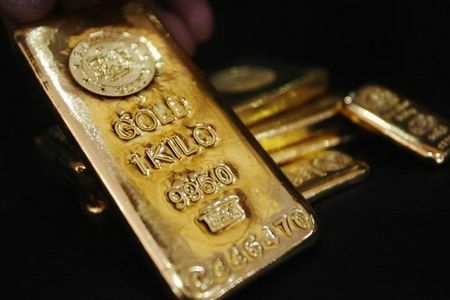 - Gold prices erased gains seen a day earlier when news that the Democrats had taken control of the House of Representatives, effectively creating a political gridlock in Congress, had dampened demand for the dollar and benefited the precious metal. As gold pulled back to Tuesday’s closing price, investors focused their attention on the upcoming monetary policy decision from the Federal Reserve. Meanwhile, the U.S. U.S. dollar index, which tracks the greenback against a basket of six major currencies, gained 0.20% to 96.